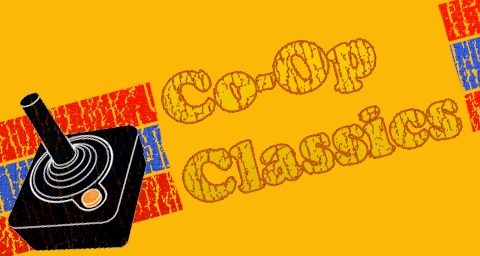 A new iteration of one of the top co-op franchises on any system was released this week. We're talking, of course, of Halo 3 ODST. 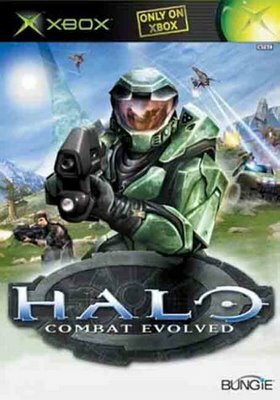 The game that started it all was Halo: Combat Evolved for the original Xbox. Previous-gen consoles are fair game for this column, so let's take a look at the game that spawned what many consider to be the defining FPS series. Throughout gaming history, certain game characters have become iconic. Nintendo has Mario and Link, Sega has Sonic. But as far as the last decade goes, there's one new character that stands out from the rest: Master Chief. Heavily armored from head to toe, highly trained in the use of any weapon, and gifted with an incredible lucky streak, Master Chief is a compelling protagonist. The armored Spartan hero has become the face of the Xbox. In contrast to Mario and Sonic, Master Chief is more appealing to the adult gamer, which is appropriate given the shifting role of gaming today. Video games are no longer just kids' toys, but are a focal point of home entertainment, and Master Chief is representative of this change. But what is so special about Master Chief? What did Halo: Combat Evolved do that other games didn't? Why has the series become so popular, rising to the top of sales charts and earning critical acclaim? It's difficult to find one particular reason; it's not just one thing that makes Halo great, but the combination of many separate elements. Though Halo: Combat Evolved was the first game in the series, the magic Halo formula is there, and was very satisfying, even from the beginning. Probably the biggest innovation Halo: Combat Evolved brought to the table was the storyline. The setting isn't particularly new, but it is nicely detailed and full of lore. The player is dropped quickly into the heat of the action, and the war against the Covenant is quite epic. The Covenant make excellent antagonists, with uniquely styled weapons, vehicles, and ships. The Flood are perhaps less impressive, but the memorable AI, 343 Guilty Spark, more than makes up for it. Adding to the epic feel, the stakes are extremely high in Halo: Combat Evolved. You are fighting not only to save a world, but all sentient life in the universe. Such in-depth, compelling stories were unusual for FPS games of the time, and the series has a strong storyline to this today. 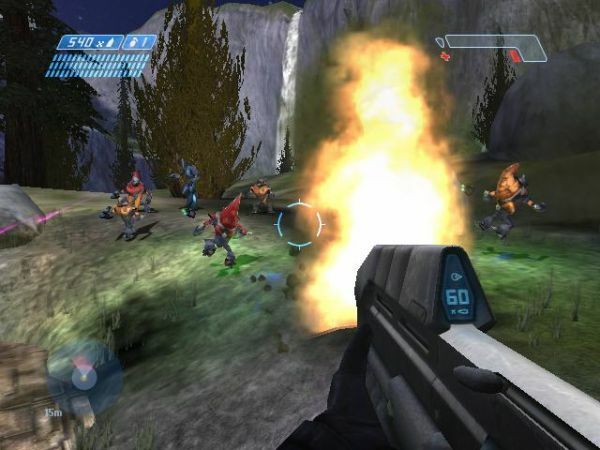 Finely tuned gameplay elements in Halo: Combat Evolved added to its popularity. Players have access to a great selection of well balanced weapons. The shield mechanic takes away many of the frustrations of FPS play and flattens out the learning curve. Enjoyable third person vehicle segments spice up the action quite nicely, keeping the game from becoming stale. The game was impressive graphically, as well. Character and vehicle designs in particular were excellent. Additionally, the music of Halo was quite different from most other games, and the soundtrack is often mentioned as one of the best in video games. [Rumor] Halo Franchise to Revisit Combat Evolved In 2011? Page created in 0.5249 seconds.